Over 5 million members have made PrizeRebel a top tier paid survey program. Their modern interface, abundance of survey options, and 24 hour cash-out process allow you to earn both quickly and easily. PointClub matches you with high-paying surveys from a massive database of market research firms. Earn points towards gift cards or PayPal by completing paid surveys. Plus, get 5,000 points ($5) when you complete your profile. 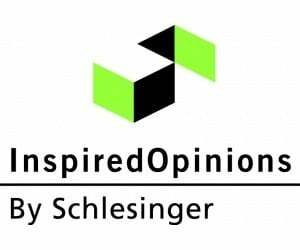 Inspired Opinions deals almost exclusively in high-paying focus groups, paying up to $100 for your participation. Find in-person, phone, and online focus groups on a wide array of topics from electronics to household products. With an A+ rating from the BBB, Survey Savvy is a renowned leader in market research. Take daily surveys from $1-$2 and even receive special assignments paying up to $50. Op4G takes a unique approach to paid surveys. 25% of all earnings from surveys you take will be donated to a non-profit of your choice. 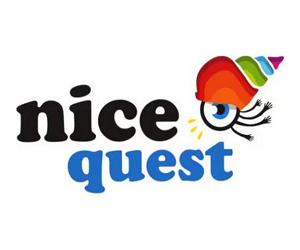 Take surveys and earn a few bucks for yourself as well as your favorite worthy cause. 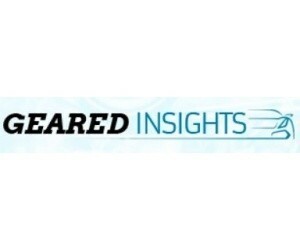 Geared Insights is an exclusive community and forum to share innovation, thoughts, ideas and opinions about the automotive industry. Earn sweepstakes entries for participating in online discussions and fast surveys. 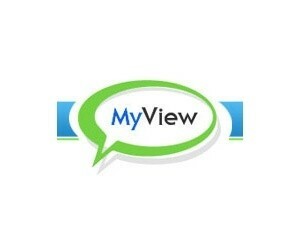 MyView allows users great earning potential with a focus on high fashion, tech products, video games, and even unseen movie trailers. Loyal users will continue earning more in their area of expertise. Cashback Research offers users up to $75 for participating in research panels and a variety of daily surveys and free trial offers. Program highlights are loyalty bonuses, outstanding customer support, and an intuitive account dashboard. American Consumer Panel offers surveys and high-paying focus groups. What began as a small snail mail survey panel is now a full fledged online community with hundreds of thousands of members. Find the right programs to join with our detailed reviews. Have questions about paid surveys? We've got the answers right here. How much money can I make taking paid surveys? Are paid surveys legitimate or a scam? Disclosure: Paid Survey Update may be compensated in exchange for featured placement of certain products and services, or when you click links or ads on this website. We’ll email you new programs, fresh rewards, and more ways to make money. Yes, I want to do paid surveys and be rewarded with free money and gift cards. Sign me up for PrizeRebel right now! Yes, I want a chance to win up to $1,000 for every completed survey, plus cash and other rewards. Sign me up for SpeakUp Surveys too! Yes, I want 2,000 5,000 free points towards gift cards taking simple online surveys. Sign me up for PointClub today!